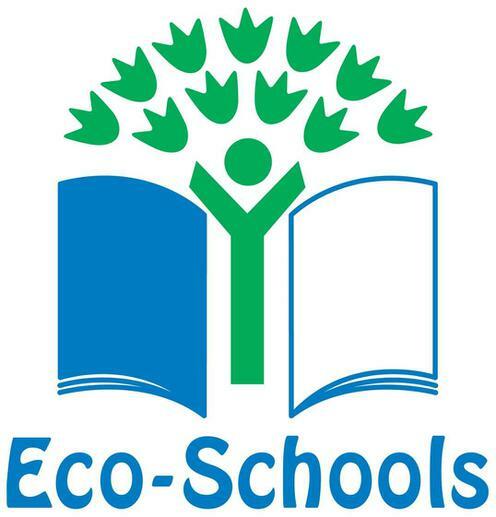 Eco-Schools is the largest sustainable schools programme in the world and is designed to encourage whole-school action on sustainable development education issues. It is an environmental management tool, a learning resource and a recognised award scheme. We have a commitment to this initiative and have gained the 'Silver' Award status. 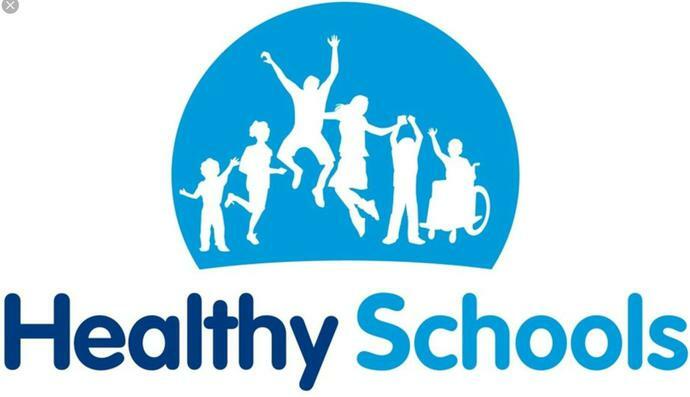 Healthy Schools initiative is one that we feel proud to have at Brook Field, it shows that we are committed to improving not only children's awareness of healthy living, but to provide opportunities for them to be more healthy too. The scheme was originally developed to celebrate the achievements of schools that have either made significant improvement or are high performing. We won this award for our increased improvement. At Brook Field Professional Development is taken very seriously. 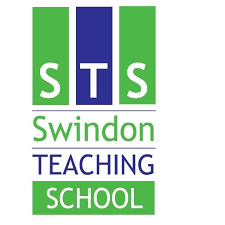 As part of this ongoing drive for personal and school improvement, we are actively involved with courses and school development, as provided by the local Teaching School. inclusion is vital and we are proud to have accrediation to this association. We keep ourselves up to date with current thinking and practices and submit a continual professional development portfolio to the BDA every three years on the anniversary of our award. We are part of the scheme across the UK supported by the BHF where pupils learn how to deal with an unconscious person, recognise a heart attack and a cardiac arrest, perform CPR ,deal with choking, respond to serious bleeding.